Silicon Valley Science and Technology Association – Together, we can build a brighter future. A nonprofit, nonpolitical organization headquartered in the Silicon Valley. We frequently host and participate in various events which offer great opportunities to network with influential leaders across various fields of science and technology. With years of experience in high-tech industries ranging from software engineering to Biotechnology, roughly half our members hold a Ph.D degree. Become a member today and receive benefits for a lifetime. professionals to exchange information and knowledge. expanding personal network, and on the improvement of various skills. Comprised of individuals who excel in their respective fields, SVSTA merges technical expertise with community involvement. Yan Zhao graduated from UC Berkeley with a B.S. degree in electrical engineering and computer science followed by a Master’s degree for electrical engineering at Santa Clara University. 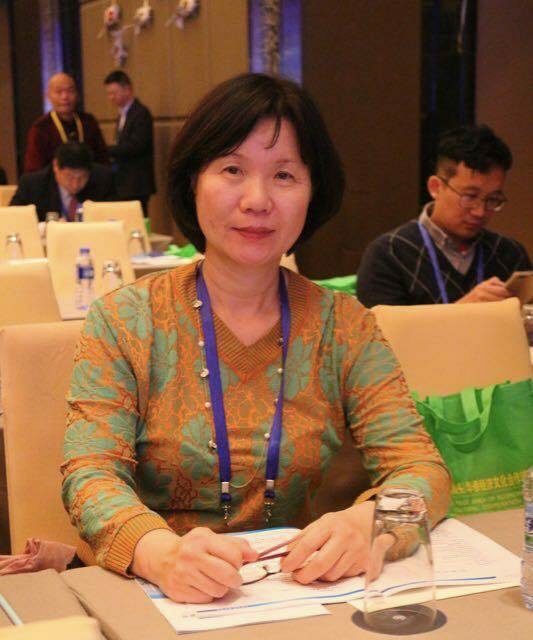 Mrs. Yan specializes in sales for semiconductors and integrated circuits field. 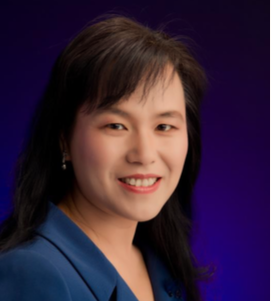 She is currently working at Linear Technology Co.
Dr. Zheng specializes in optics design and applications in medical imaging, bio-science, display, and semi-conductor lighting. 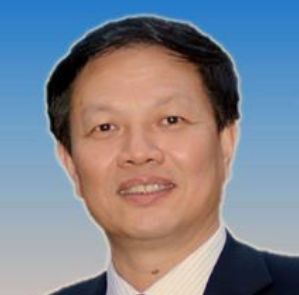 He is the Chairman of Foreal Spectrum Inc., as well as NovelBeam Technology Co. Ltd.
A former president of SVSTA, Dr. Fan is now serving as the Chairman of SVSTA’s Board of Directors. 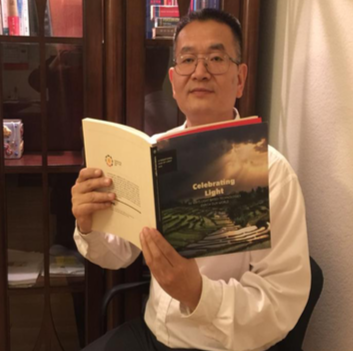 His business field focuses on technologies for environmental protection. Aside from SVSTA, he also serves as the Chairman and CEO of Waygreen Technologies and the President of Google Science Park. Ms. Ren specializes in Biochemistry and currently works as a senior scientist at Gilead. Advance your career. Expand your network. 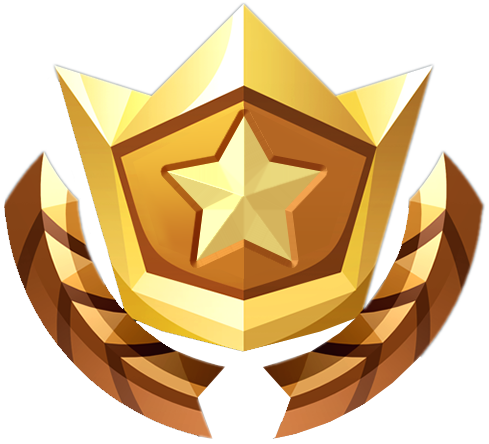 Improve your skillsets. Join SVSTA today.